Choosing a good pair of headphones that fits with your various music playback devices such as iPod,Mp3 player and mobile phone isn't an easy task when you have so many products with different styles and specifications.The competition in the headphone market is so fierce that some big names like Beats,Sony and Panasonic are feeling the heat. Though the Headphones from those popular brands provide superior audio quality for good listening experience they fall short when it comes to the price.I don't say their products are heavily priced but for non audiophiles they are too expensive. 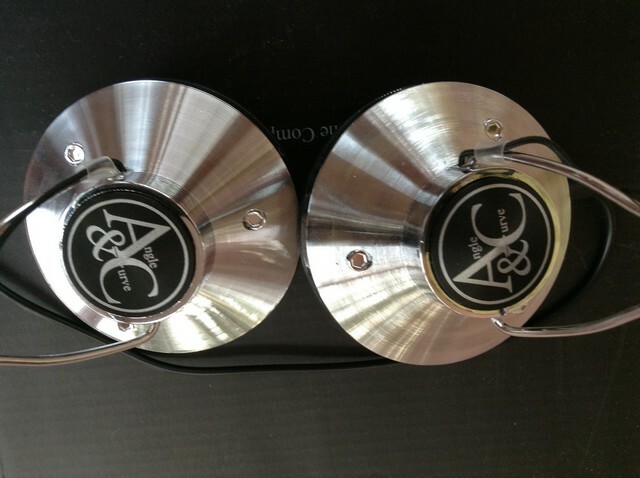 The most important feature the consumers look for while buying headphones are the audio quality and the A&C MK2 headphones provide a decent sound quality with good bass and they are also quite loud,The headphones come with a standard 3.5mm gold plated jack that fits most of the phones and MP3 players. 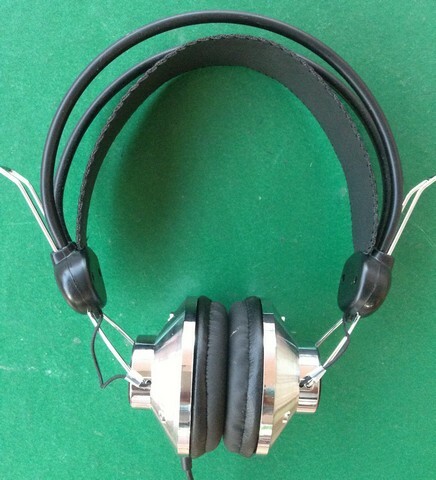 The stereo headphones are well built and come with a chrome finish to impress the retro style lovers,The soft cushioned ear-pads feel quite comfortable and sometimes they get sweaty.The headphones can be adjusted accordingly but they and a 1 meter long cable helps you listen to music though the device in your jeans. Verdict: The A&C MK2 Classic Stereo Headphones are a decent pair of headphones that are low priced and also provide good sound quality.